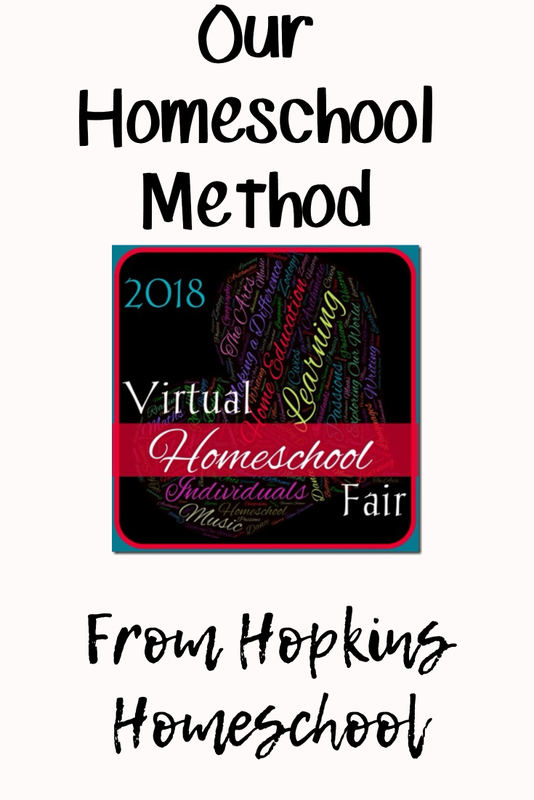 Welcome back to the second week of the 2018 Virtual Homeschool Fair. I am so glad that you are back! Did you have fun reading about all the different reasons why families choose to homeschool? 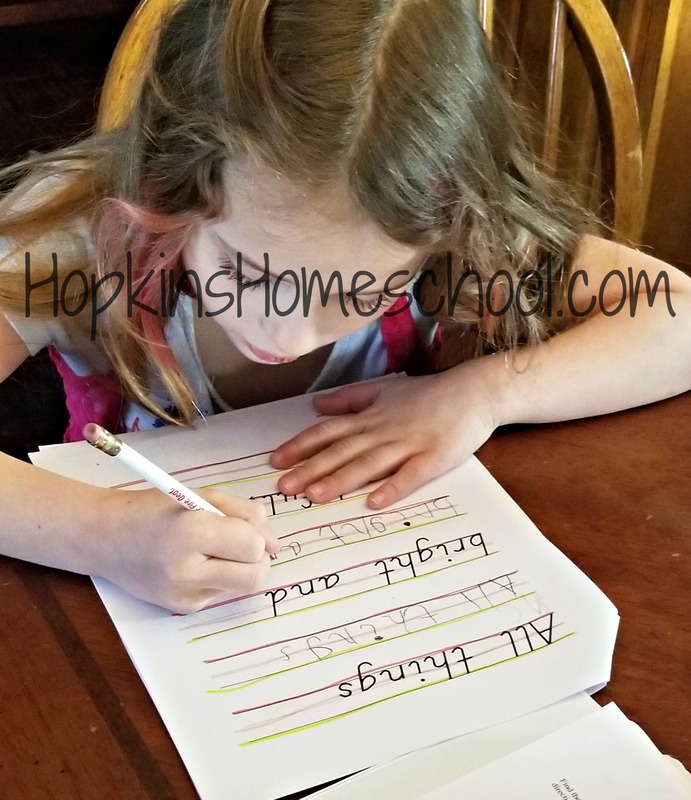 This week we are talking about how we homeschool! 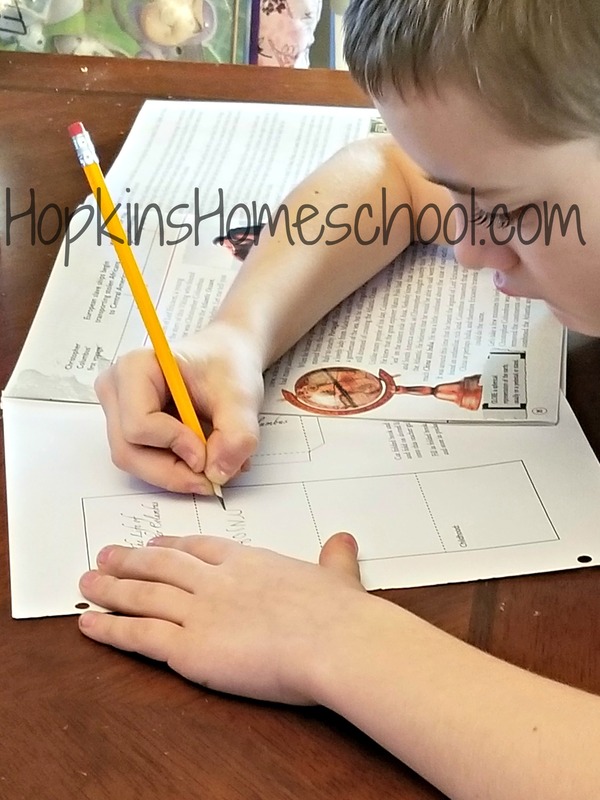 Read about our methods and make sure you check out how everyone else homeschools as well! When looking at homeschooling, there are many different methods that a family could follow. I spent time looking at these, so seeing if traditional, Charlotte Mason, Classical, Unit Studies or Eclectic would work for us. One thing I did know, there are so many methods, I was sure to find one that would work. Little did I know that it might take a few years and numerous trials to find that just right method for our house. Not only that, but to find out that each child might prefer a different method than their siblings. I homeschool so that my children can learn in the way that best fits them, not to force them to learn how I want them to. Because of this, I have found that we have three methods of learning in our house. Everyone is a little bit eclectic in the house. We love to pick things that we are interested in, and not always what their homeschooling style would say to work with. I love that we can add in fun with our lessons and not have to worry about it. Moe Man is my traditional learning. He had some years in the public-school system. He was used to the schedule that came with public school. While we don’t have times set up for everything, he does enjoy sitting down and looking at what he needs to do. He loves knowing how much needs to get done before he starts, and he loves to use videos and text to learn from. He doesn’t really care for the living books, unless it has to do with American History or the World Wars. Now, I tried this same thing with Ray Ray. Only he didn’t like it. He fought me every time we would have to sit down. He would be brought to tears about school, and he didn’t like it. But, he liked to read. He is the child that taught himself how to read. If I handed him an interesting book, he would read it and tell me all about it. Guess what I did? I looked into Charlotte Mason and found the thing that worked! I am able to plan short, sweet, to the point lessons that Ray Ray will do. He doesn’t fight me as much, and when I hand him a book to go and read, he doesn’t argue me. I am able to ask him about it after and hear some great stories. Finding this style for Ray Ray, I tried it with Little Miss. She loves to have me read to her. I love finding the classics like Lamplighter Books to read with her. I have plans to start Little House on the Prairie as well. The nice thing with Ray Ray’s curriculum is that I can have them work together with science and history. I make Ray Ray do more, but they are both learning and having fun with it. Having three school age children in the house, and finding out that they all learn a little different, makes my job a little harder at times. But watching them learn and having fun while they do it, makes it that much easier on me. I love to know that I am allowing my children to learn in the way that works best for them. This gives them the joy for learning that they need. How do you homeschool? Do you have one method for everyone, or does everyone have their own method of learning? I think that’s the best thing about homeschooling. It just lets us all find what works for us to accomplish the end goal. And even that can be different for everyone! One child whoseresponse when I ask him how he would like to learn is …..as long as I am learning mom. I limit the writing as he fights me on it, but that part is improving as well.